PINK FLOYD T-Shirts which we offer at Plain-t-shirts.co.uk forms part of our movie, games and music official merchandise range. 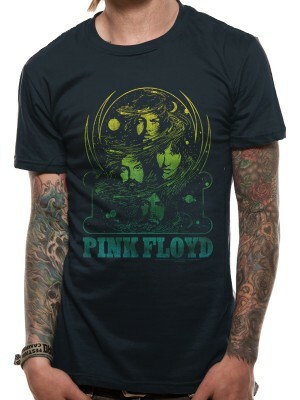 PINK FLOYD range we offer fast delivery all over UK/EU PINK FLOYD - BACK CATALOGUE (UNISEX) which we offer which you can h.. PINK FLOYD T-Shirts which we offer at Plain-t-shirts.co.uk forms part of our movie, games and music official merchandise range. 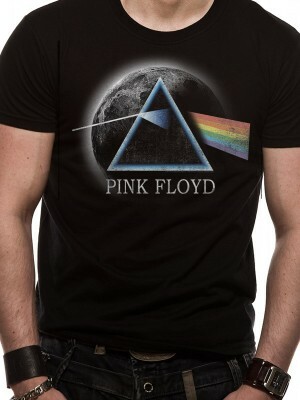 PINK FLOYD range we offer fast delivery all over UK/EU PINK FLOYD - DARK SIDE MOON (UNISEX) which we offer which you can h.. PINK FLOYD T-Shirts which we offer at Plain-t-shirts.co.uk forms part of our movie, games and music official merchandise range. 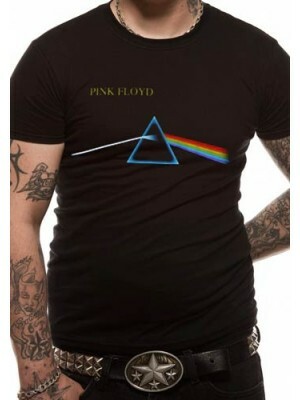 PINK FLOYD range we offer fast delivery all over UK/EU PINK FLOYD - DARK SIDE OF THE MOON (UNISEX) which we offer which yo.. PINK FLOYD T-Shirts which we offer at Plain-t-shirts.co.uk forms part of our movie, games and music official merchandise range. 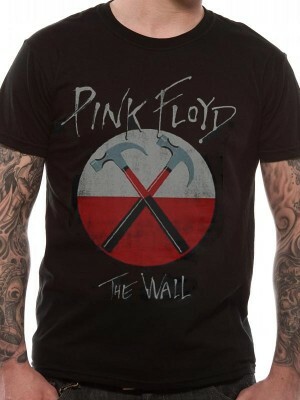 PINK FLOYD range we offer fast delivery all over UK/EU PINK FLOYD - HAMMERS LOGO (UNISEX) which we offer which you can hav.. PINK FLOYD T-Shirts which we offer at Plain-t-shirts.co.uk forms part of our movie, games and music official merchandise range. 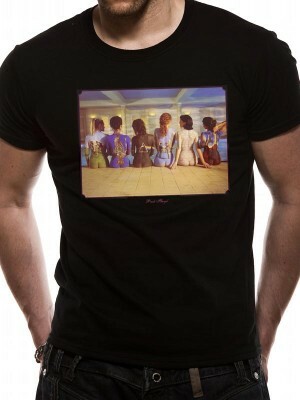 PINK FLOYD range we offer fast delivery all over UK/EU PINK FLOYD - SWIRL (UNISEX) which we offer which you can have as sh.. PINK FLOYD T-Shirts which we offer at Plain-t-shirts.co.uk forms part of our movie, games and music official merchandise range. 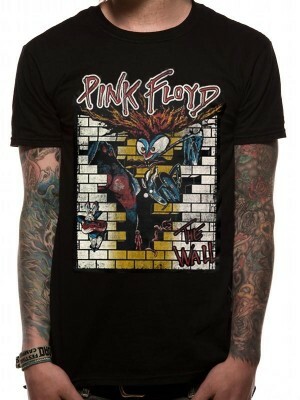 PINK FLOYD range we offer fast delivery all over UK/EU PINK FLOYD - THE WALL CARTOON (UNISEX) which we offer which you can.. Pink Floyd were founded in 1965 by students Syd Barrett on guitar and lead vocals, Nick Mason on drums, Roger Waters on bass and vocals, and Richard Wright on keyboards and vocals. They gained popularity performing in London's underground music scene during the late 1960s, and under Barrett's leadership released two charting singles and a successful debut album, The Piper at the Gates of Dawn (1967). Guitarist and vocalist David Gilmour joined in December 1967; Barrett left in April 1968 due to deteriorating mental health. Waters became the band's primary lyricist and conceptual leader, devising the concepts behind their albums The Dark Side of the Moon (1973), Wish You Were Here (1975), Animals (1977), The Wall (1979) and The Final Cut (1983). The Dark Side of the Moon and The Wall became two of the best-selling albums of all time.